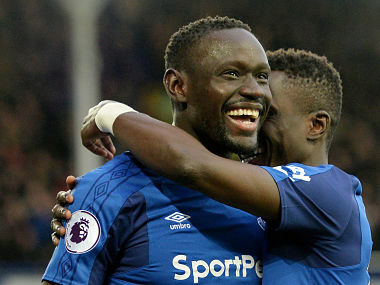 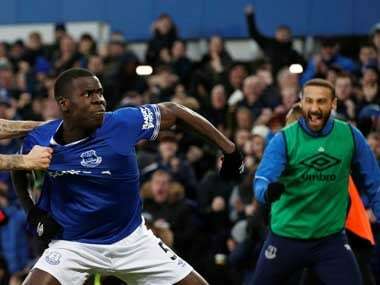 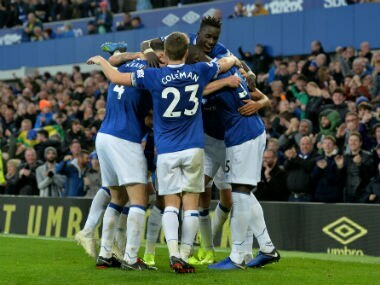 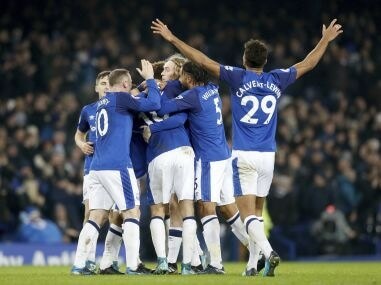 Everton striker Oumar Niasse’s current form has propelled him firmly ahead of the club’s other strikers, including Dominic Calvert-Lewin and Cenk Tosun, manager Sam Allardyce has said. 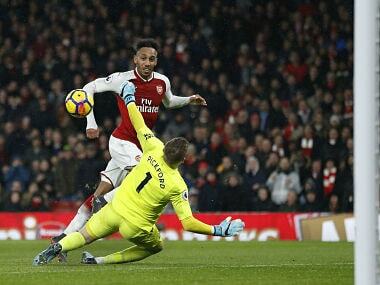 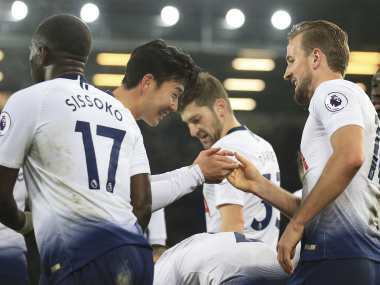 Aubameyang, recovered from an illness that had placed his debut in doubt, capped an exhilarating first half from Arsenal with a composed finish to put his side four goals ahead. 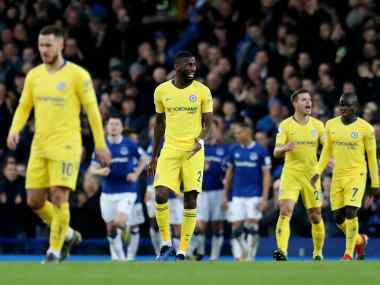 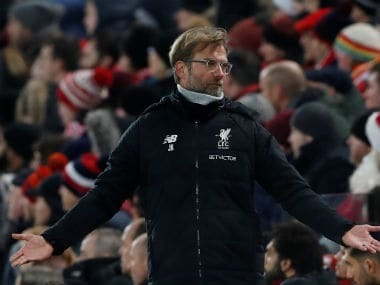 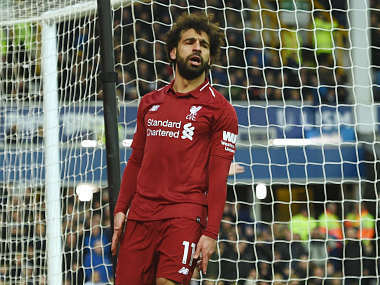 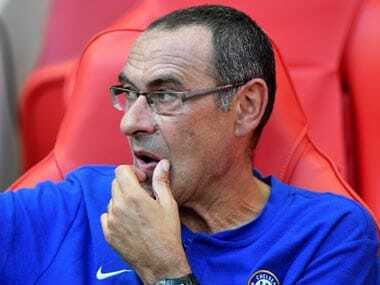 Liverpool manager Jurgen Klopp has defended his rotation policy after the Merseyside derby with Everton ended in a frustrating 1-1 draw.